This week on The Local Take I speak with Odie Donald II, the City of South Fulton City Manager. After failing a vote in 2007 to form a city, residents voted in favor of forming a city in 2016. Over 100,000 citizens call South Fulton making it the 9th largest municipality in Georgia. Odie Donald II speaks to plans for Fulton Industrial Boulevard. He shares that Mayor William "Bill" Edwards and other city administrators participate in a community walk, allowing citizens to speak directly to officials that can solve their challenges. 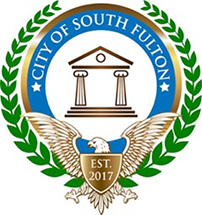 South Fulton is even growing after only 1.5 years. Communities that initial asked to be absorbed into Atlanta proper or now opting to join South Fulton. Earlier this year a photo of the South Fulton judiciary went viral with reports on local and national newscast. 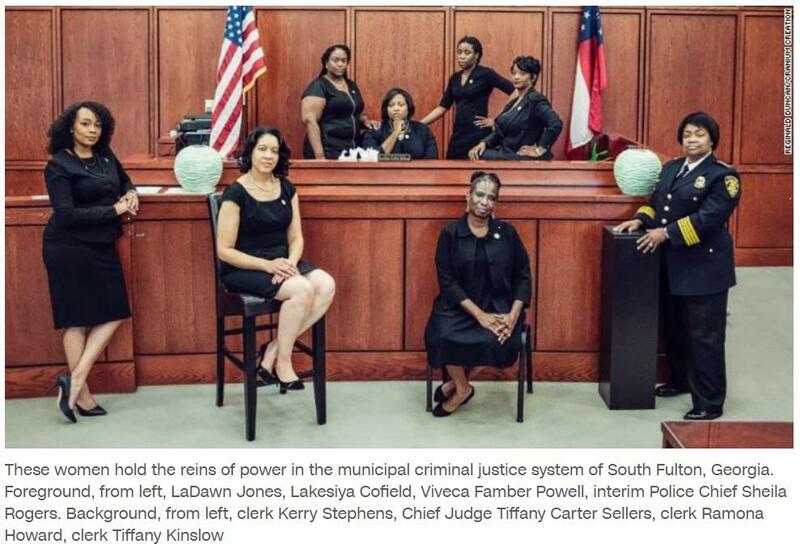 The entire judiciary in South Fulton is made up of African-American women. Their photo went viral in July 2018. Odie Donald II shares that the future for South Fulton is bright.